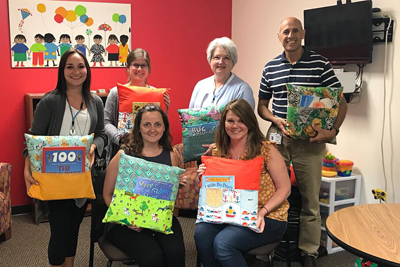 By investing more than $182,000 in grant money awarded to nonprofits in northwest Wisconsin, Mayo Clinic Health System is working to improve the health of communities in the region. The Diaper Bank at Feed My People Food Bank recently received a near $3,000 donation. More and more families are having to choose between their basic needs, like food and rent, and their babies diapers.